The Guilford Press, 9780898625554, 293pp. 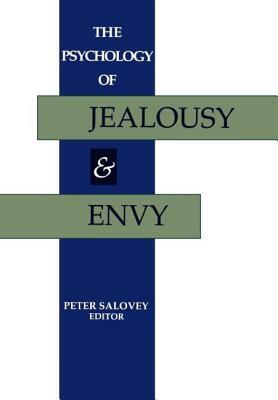 "Provides the most comprehensive review available of the current state of research on jealousy. It should be very valuable to researchers and clinicians, as well as to graduate students and advanced undergraduates." "This excellent book confronts the therapist. How these exciting ideas can be utilized in a clinical setting...is a task that keen therapists will regard as one worth tackling. "